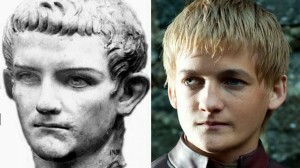 Ancient Roman History… In Game of Thrones! Check out this cool blog on the different parallels that can be drawn between the HBO drama and real Roman historical figures. Some really great cultural references going on in our media!